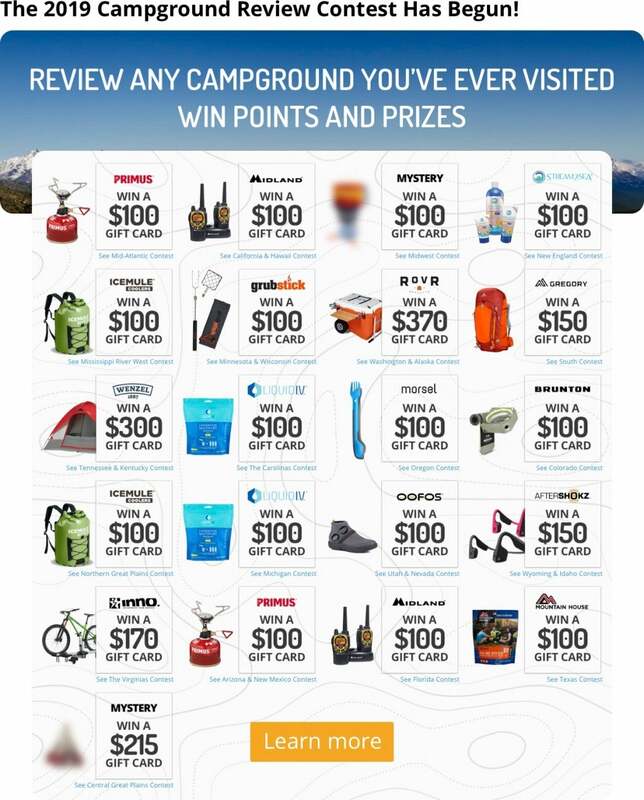 Review any campground you’ve ever visited, win points (+2 written, +3 per photo, +8 video) and prizes. 21 grand prize winners and 120 runner-ups win gear every month. 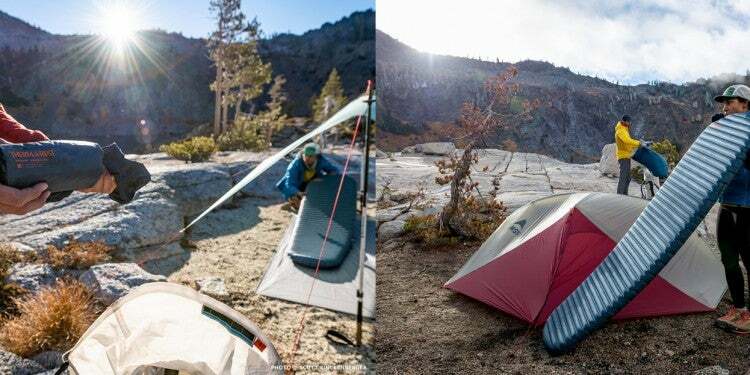 Dust off the ol’ memory banks, camping logs, and cell phone photo libraries: The Dyrt’s 2019 Campground Review Contest has begun. 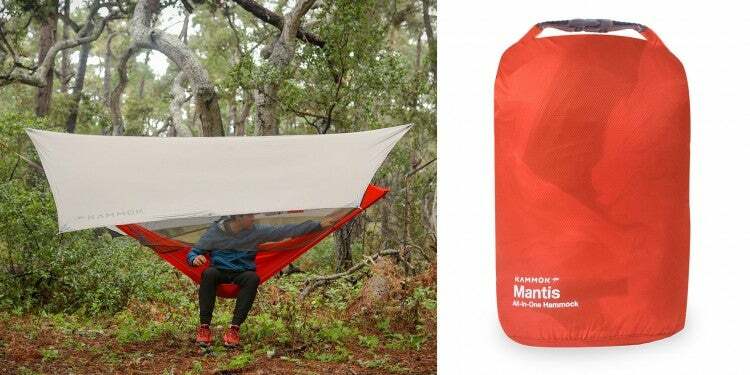 And you don’t have to wait until your first camping trip of the year in order to enter. 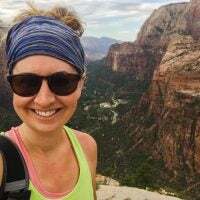 Simply upload photos, videos, and/or write reviews of any campground you’ve ever been to and your reviews will earn points to win you free gear. There are 21 different contests happening across the country. You can win more than one if you’ve camped at a campground in that state. At the end of each month, a winner will be selected from each of our 21 camping regions. Ten runner-ups in each region will also win prizes. That’s a lot of camping and a lot of free stuff. On the first day of the month, all 21 leaderboards are cleared, and you can start racking up points to win gear from a new brand in your region. Find your contest here, and learn more about our Grand Prize partners below. 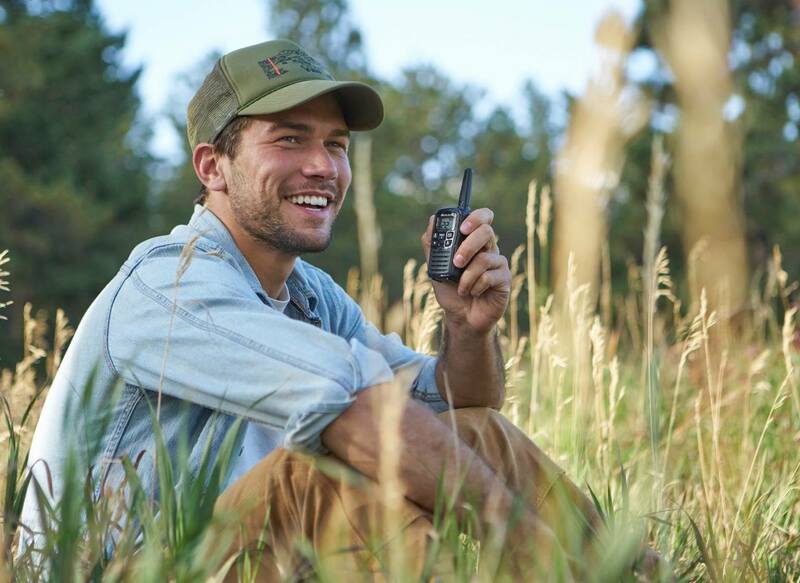 Midland Radio is a trusted name in keeping you safe and connected, wherever you roam. 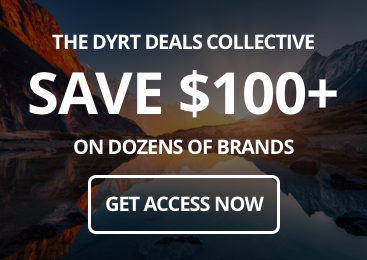 They’ve been innovators in two-way radios and emergency radio technology for over 50 years. Primus stoves were the first stoves up Everest! 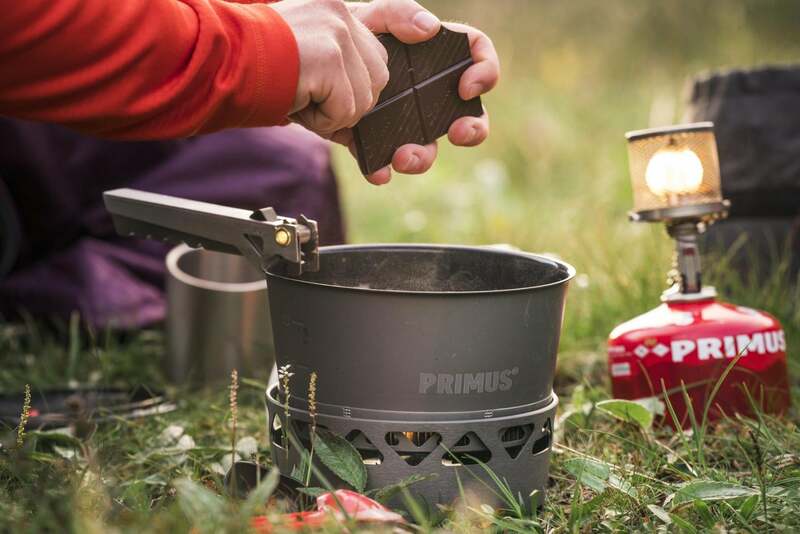 After 125 years of Swedish engineering, Primus knows a thing or two about making a camp stove to that can handle any adventure. 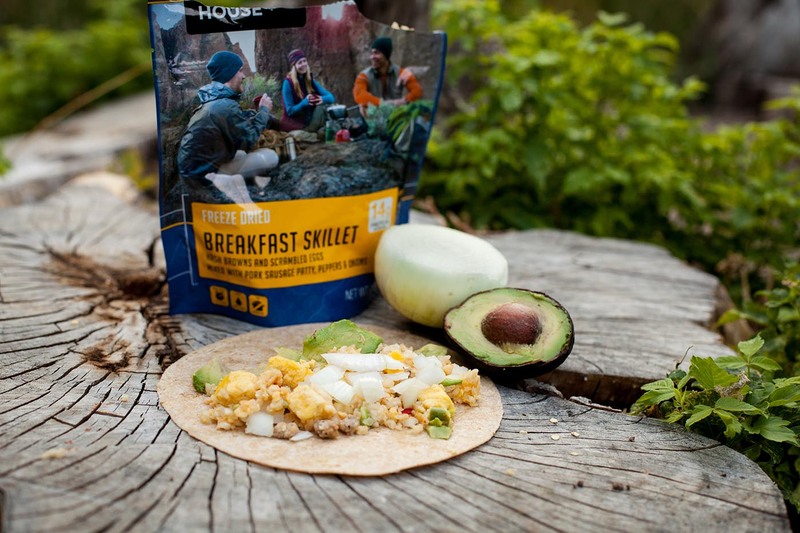 Mountain House proves that you don’t have to sacrifice flavor in the backcountry. 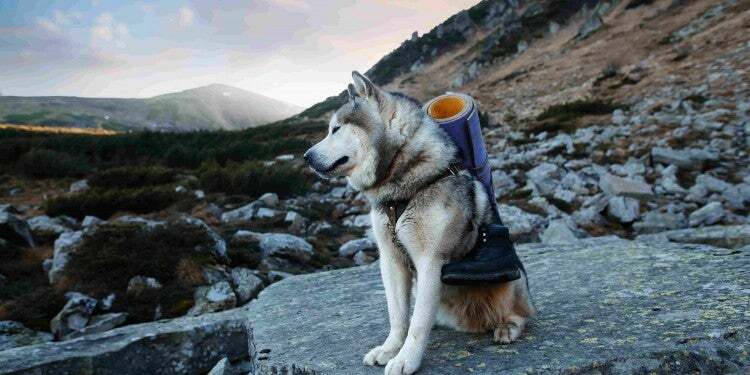 Their freeze-dried meals and simple to make and delicious to eat. Liquid I.V. helps you stay seriously hydrated with their daily electrolyte drink mix. Just one liquid I.V. is like drinking 2-3 bottles of water. 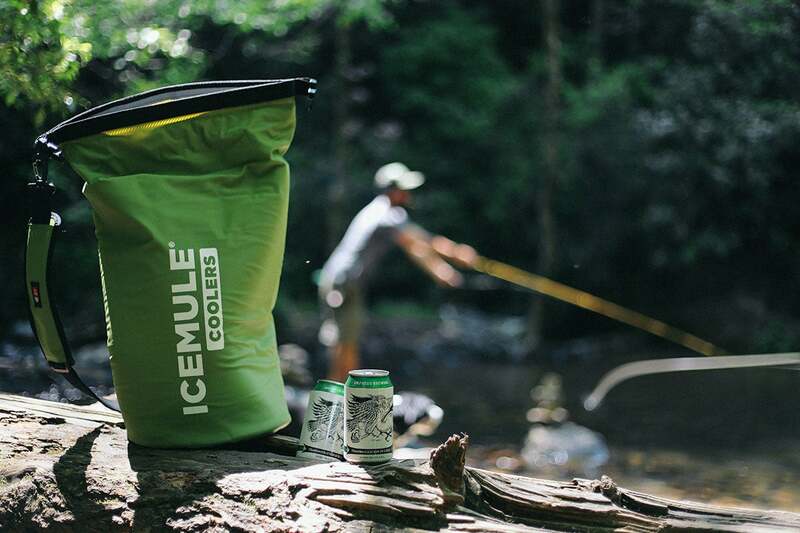 ICEMULE makes the coldest hands-free, soft-sided coolers, so you can enjoy convenient and chilled snacks and drinks on-the-go. 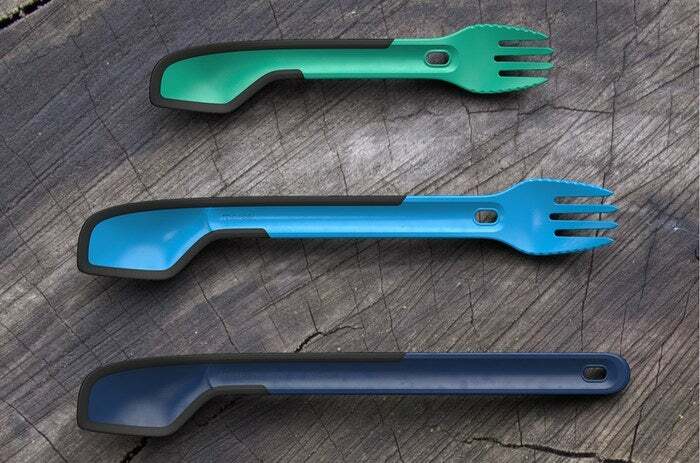 It’s a spork but even better. Morsel makes it easy to scrape that bowl of campfire mac and cheese clean. 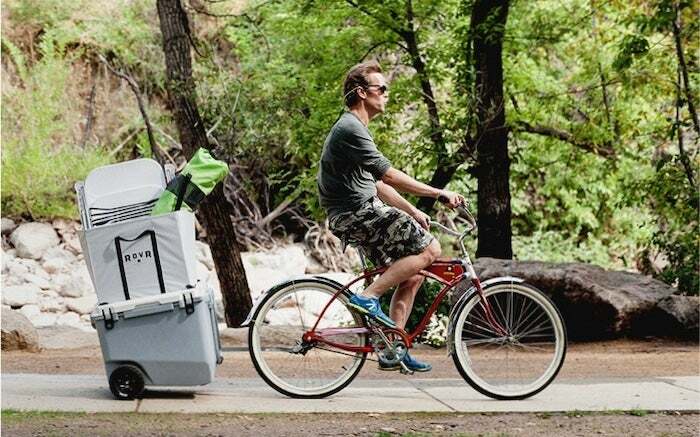 RovR’s coolers on wheels were named the 2018 Gear of the Year by Men’s Journal. And we have to agree. All-terrain tires make them the ultimate camping coolers. 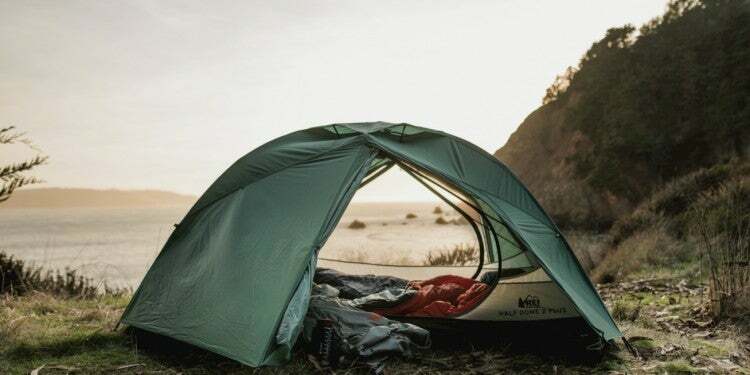 Wenzel Gear has always focused on quality over profit, ever since their very first tents and wagon covers. 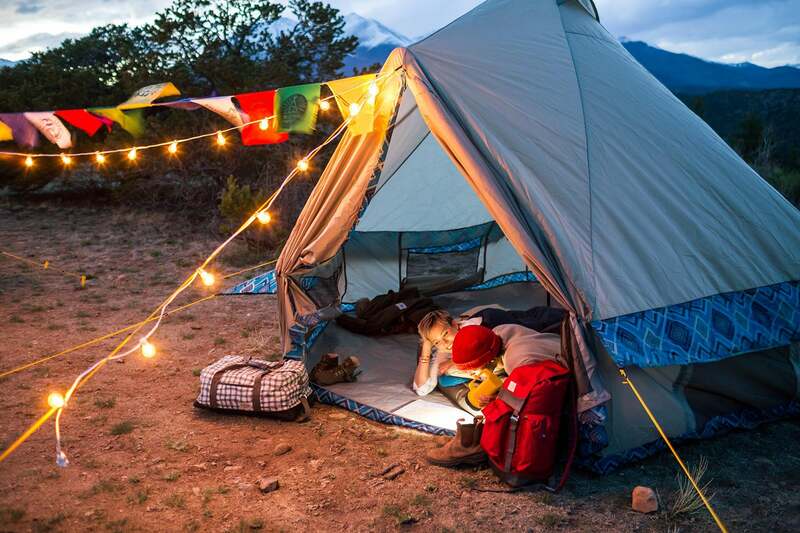 Today they specialize in high-quality tents, sleeping bags, and camping furniture that’s affordable, too. Serious backpackers love Gregory Packs. 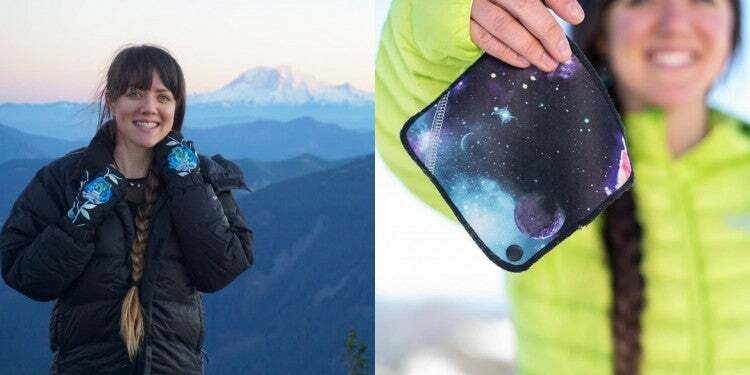 But so do urban adventurers and day trippers. 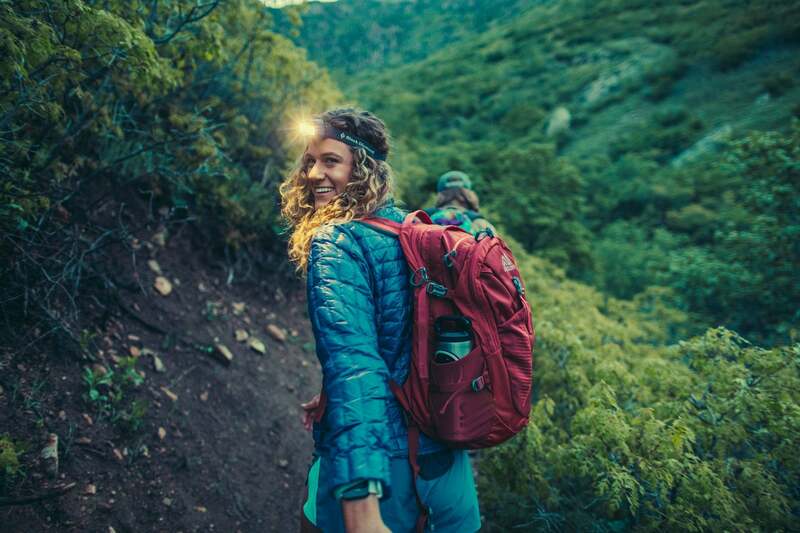 Gregory Packs perform for everyone with a variety of sizes and styles. 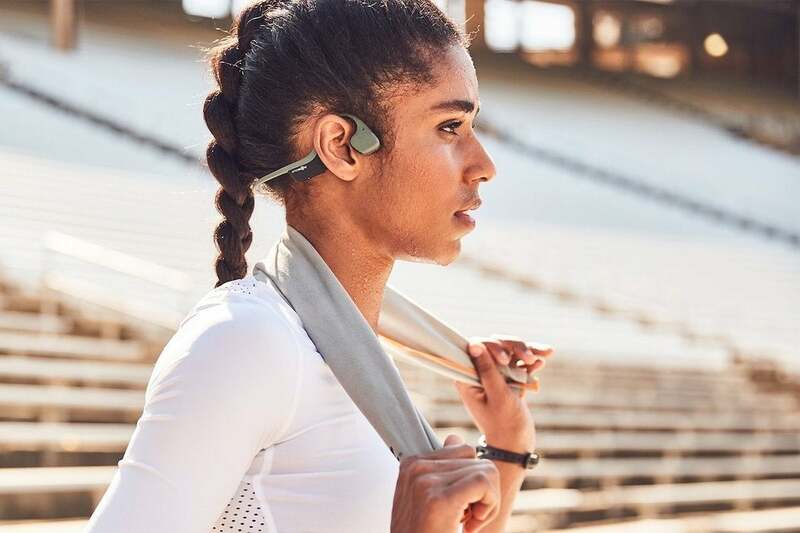 AfterShokz bone-conducting headphones will blow your mind. Our head developer has been using a pair of Trekz Titanium and he swears by their combination of open ear convenience and incredible sound. OOFOS recovery shoes are celebrated by anyone who wears them. 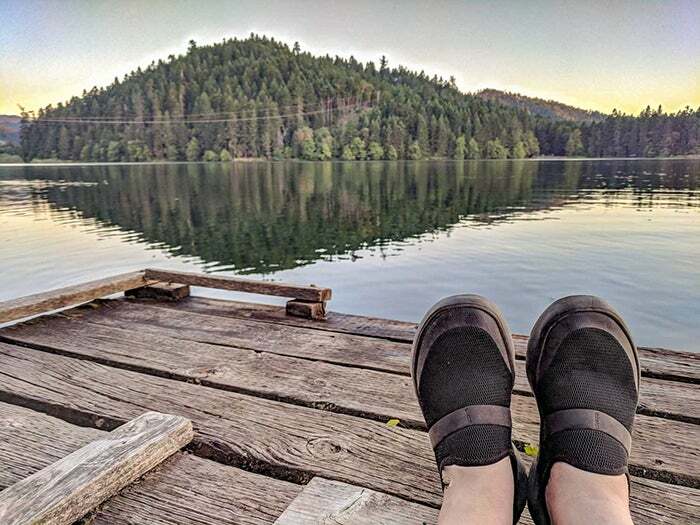 Seriously — any time we post about OOFOS, 8 new people tell us how much they love them and how they will never take them off their feet. 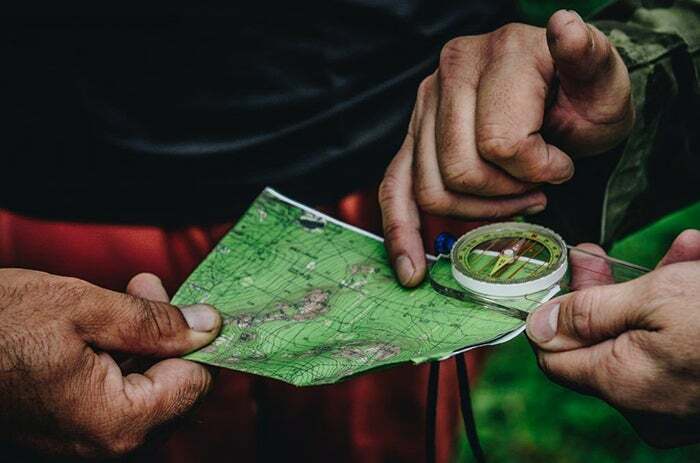 Brunton compasses are a go-to for backcountry navigators and orienteering aficionados across the country. They keep you on track and headed in the right direction. The Grubstick is revolutionizing the way we cook campfire meals with a “grubcage” attached to a telescopic handle. 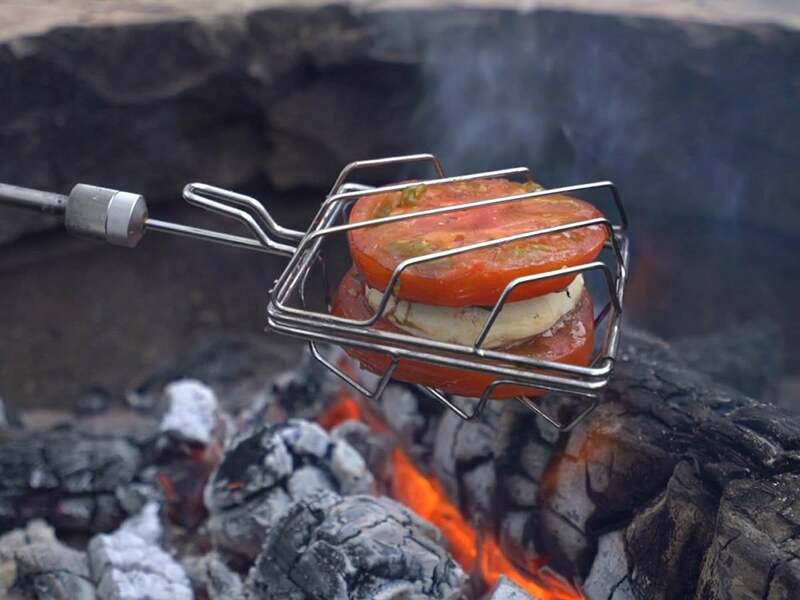 It’s a fun and convenient way to get that classic campfire char on so many different types of food. 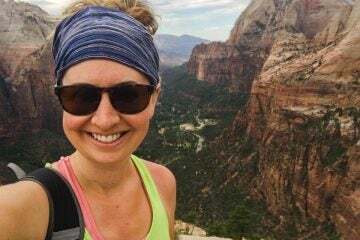 Stream2Sea makes skin care products for the outdoors that are actually safe to use in the outdoors. 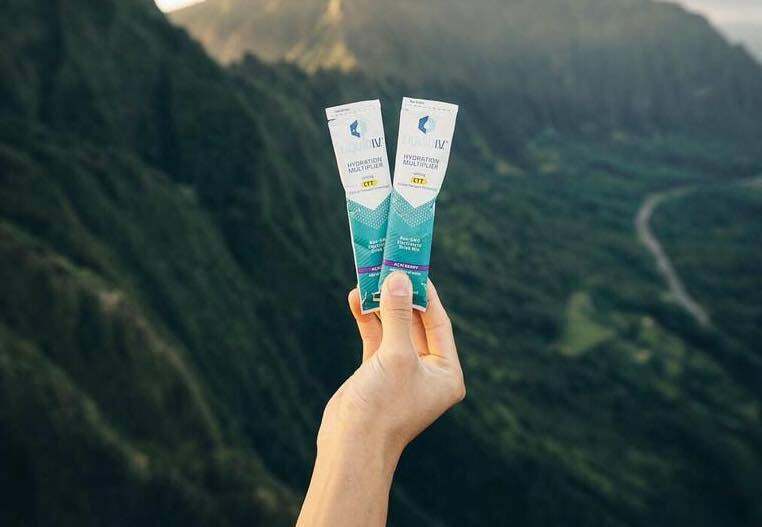 While other sunscreens and hair and skin care products claim to be “reef-safe,” and “ocean-friendly,” Stream2sea has done the research to ensure their products uphold the highest eco-conscious standards.